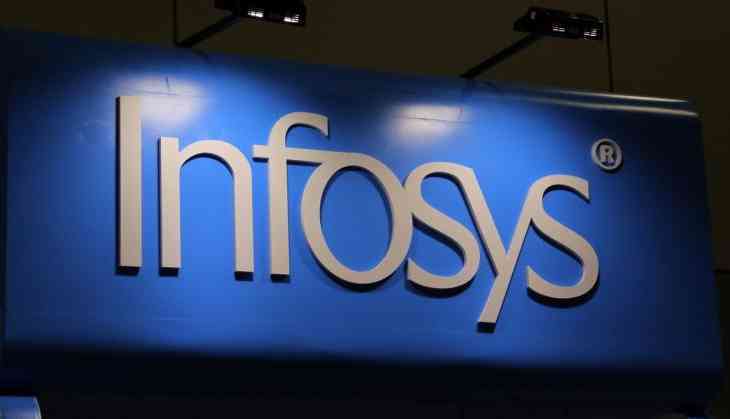 Shares of IT major Infosys fell nearly 5 per cent Monday after the company's March 2019 quarter earnings failed to cheer investors. The scrip made a weak opening and dropped 4.56 per cent to Rs 713.70 as the trade progressed on the BSE. At the NSE, shares declined 4.70 per cent to Rs 712.60. The scrip was the major drag on both the key indices in early trade.